Poor Hermit Crab! He's outgrown his snug little shell, so he finds himself a larger one -- and many new friends to decorate and protect his new house. But what will happen when he outgrows this shell, and has to say good-bye to all the sea creatures who have made Hermit Crab's house a home? 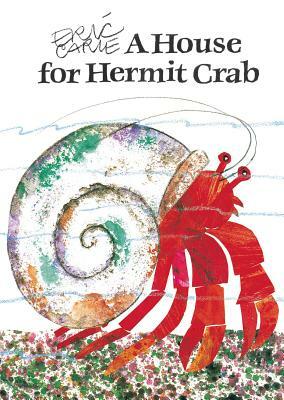 Children facing change in their own lives will relate to Hermit Crab's story -- and learn a lot about the fascinating world of marine life along the way.